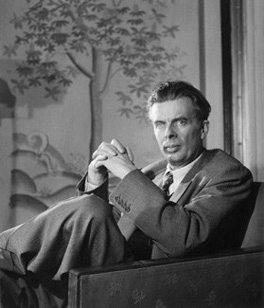 Aldous Leonard Huxley (26 July 1894 – 22 November 1963) was an English writer, novelist, philosopher and a prominent member of the Huxley family. He was best known for his novels including Brave New World, set in a dystopian London, and for non-fiction books, such as The Doors of Perception, which recalls experiences when taking a psychedelic drug, and a wide-ranging output of essays. Early in his career Huxley edited the magazine Oxford Poetry, and published short stories and poetry. 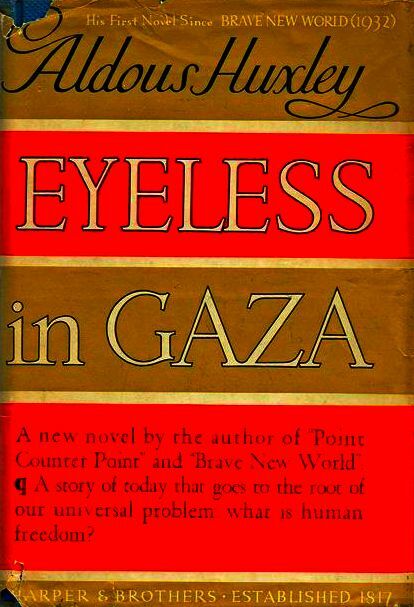 Huxley completed his first (unpublished) novel at the age of 17 and began writing seriously in his early 20s, establishing himself as a successful writer and social satirist. His first published novels were social satires, Crome Yellow (1921), Antic Hay (1923), Those Barren Leaves (1925), and Point Counter Point (1928). Brave New World was Huxley's fifth novel and first dystopian work. In the 1920s he was also a contributor to Vanity Fair and British Vogue magazines.--Wikipedia. Epub 20170662.epub If you cannot open a .mobi file on your mobile device, please use .epub with an appropriate eReader. Mobi/Kindle 20170662.mobi Not all Kindles or Kindle apps open all .mobi files.